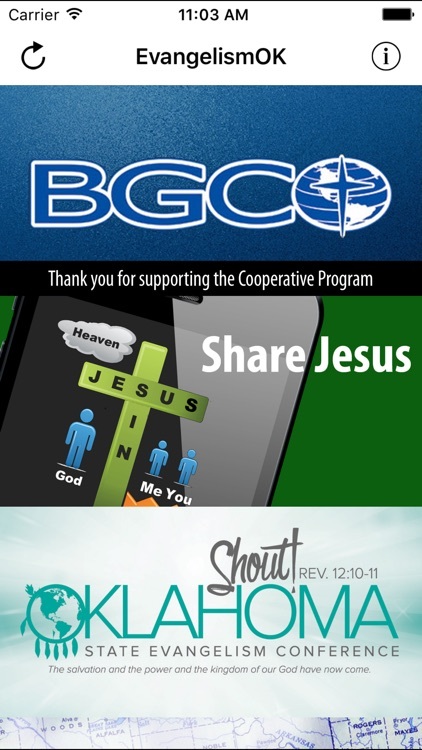 Share God's plan of salvation on the go. 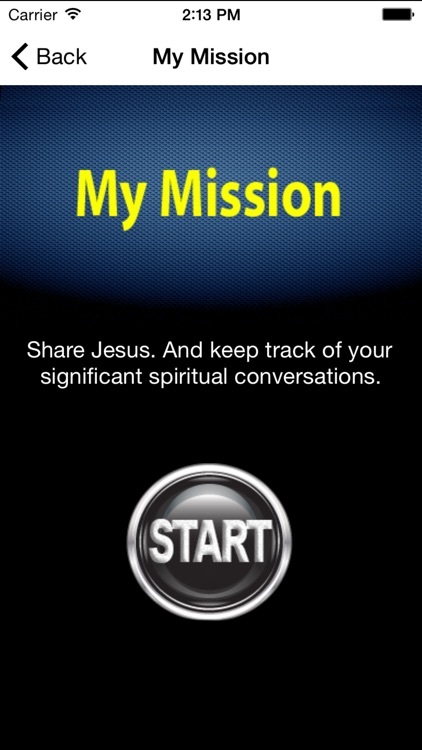 Use the simple features of this app to be challenged and trained to fulfill your mission in sharing Christ. 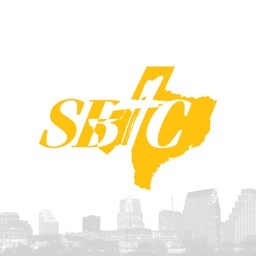 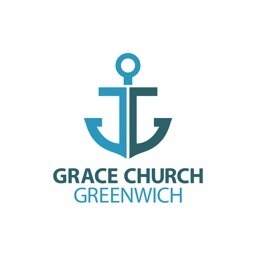 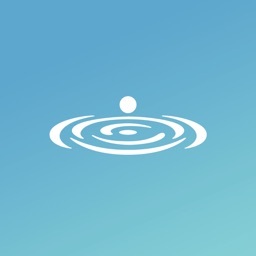 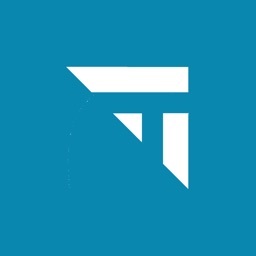 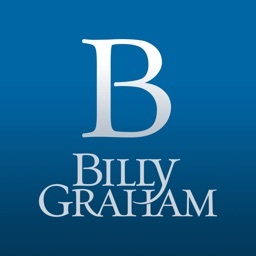 Use this app to learn to share your faith, to keep track of the conversations you have, to submit prayer requests and share stories of telling others about the Lord and much more. 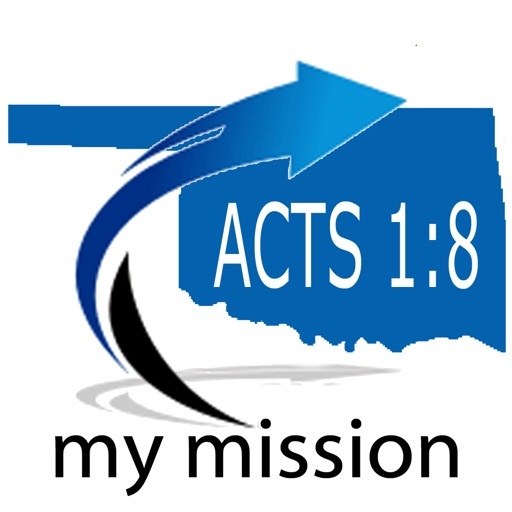 This app is commissioned by the Baptist General Convention of Oklahoma and is a product of Cooperative Program giving. 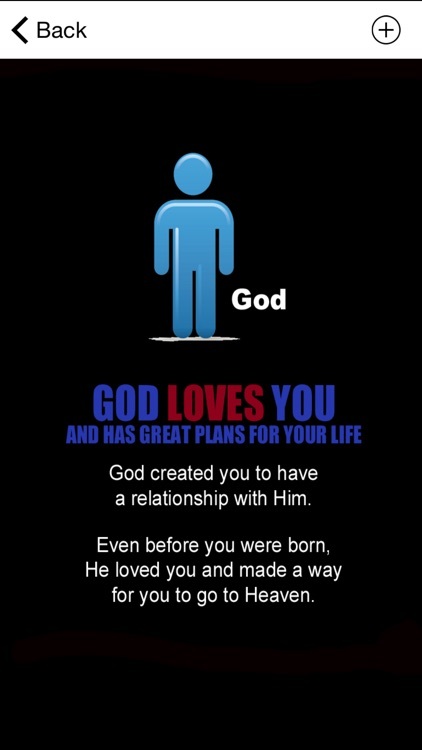 Thank you for sharing God's love.